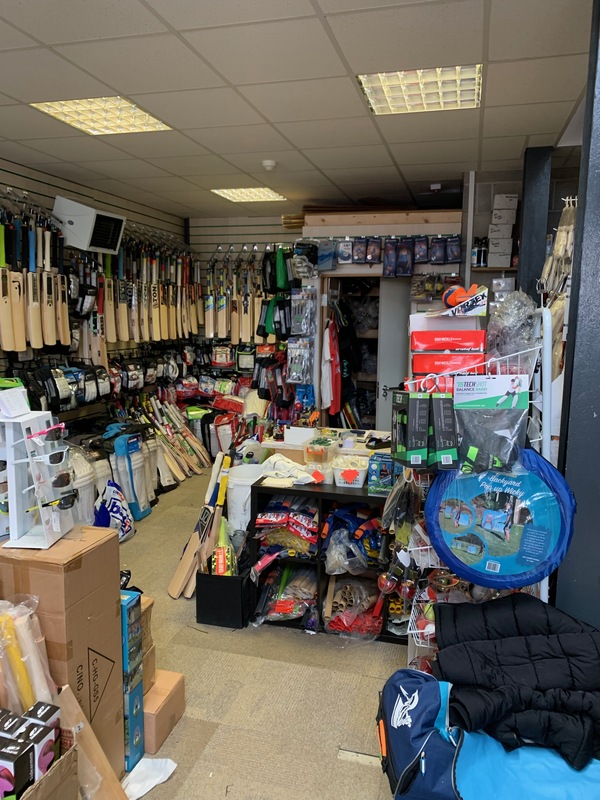 HomeNewsMeet our new Kit supplier!! 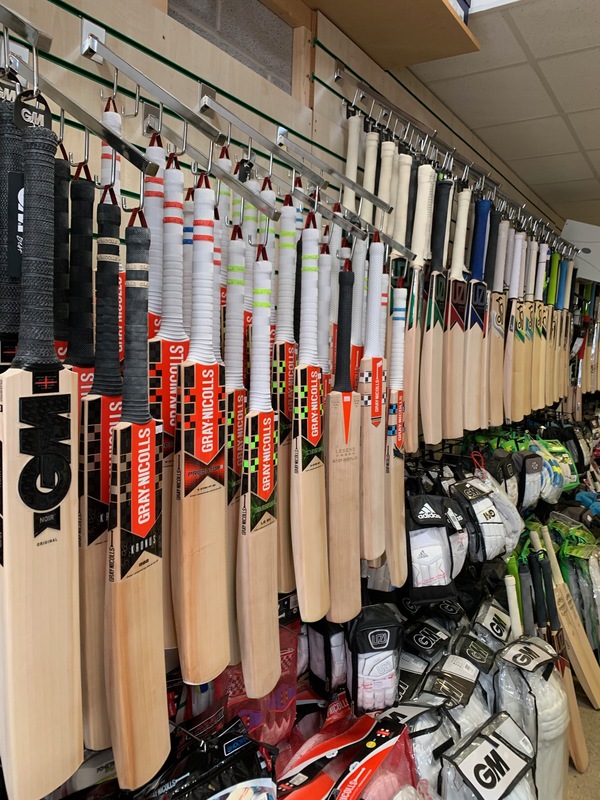 Meet our new Kit supplier!! 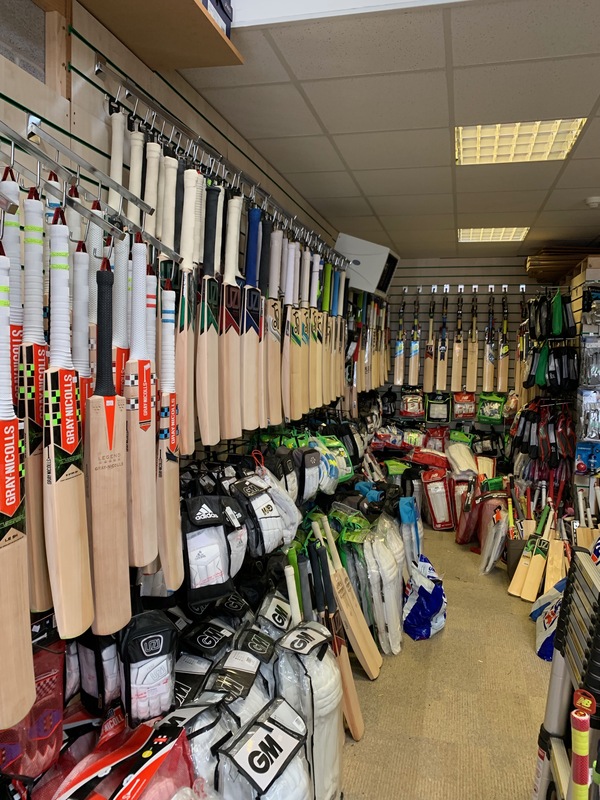 There’s a link to the Club shop on the website so you can now order online and with confidence. 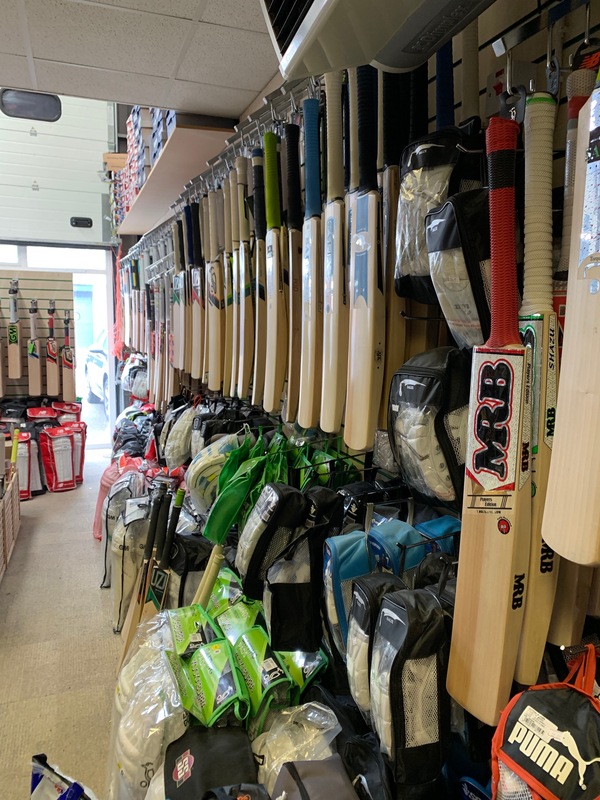 Plus the shop is rammed full of goodies, 100’s of bats to choose from and all the choices of pads, gloves and accessories you could ever need.